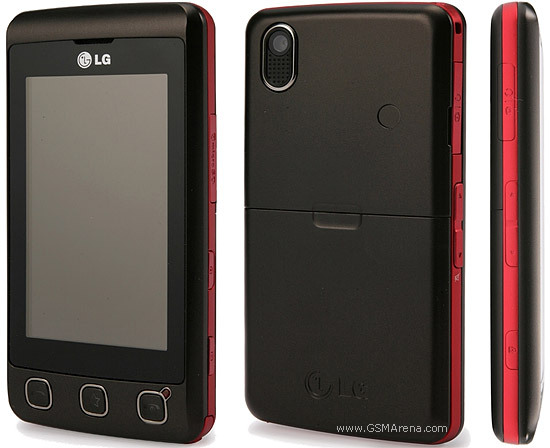 We had reported earlier that LG is working on a lite version of its KC910 Renoir phone, the KP500. Today, we find out that it is code-named Cookie. However, unlike Renoir, the video recording and playback have been maimed. So, the video recording will only support 12fps and QVGA resolution, while the playback version will not support DivX or XviD. Today, we also found out the price which is very decent at $228 (€170). The phone is slated to arrive in time for Christmas, though no launch date is confirmed.